How to successfully plan a prostate cancer diet? What guidelines to follow to succeed? Does is really work overcoming this difficult condition of mine? This area is one of the most critical portions of prostrate cancer management. You know that the prostrate cancer generally occurs in older group of people. In most of the cases there are associated problems such as diabetes or hypertension and the third one is kidney insufficiency. The diet selection can not be a straight jacket prescription rather it is critically dependent on the particular patient’s condition. The professional dietician is the right person for the selection of food. This is only a general guide line which can definitely be delineated to help the patient and elevate the condition. The first thing to observe is that whether there is urine retention in the body or not and if it is so, the water intake is to be curbed to a reduced level without causing dehydration. If you are taking some diuretics that should be stopped as that would further cause the aggravation. In most of the cases, it is found that older group of people are the worst sufferers and susceptible to become a patient of malnutrition and untimely food habit due to self neglect and may be the neglect inflicted by the family members. At the same time, the patient can enter a state of mental depression which further aggravates the chances of malnutrition or protein calorie malnutrition. It is seen that a normal old person of 70 kg under starving condition, may store in his body 15-17kg of fat, 5-6 kg of protein and less than 1 kg of carbohydrate and it may be preserved for 24 hours and then depletion starts taking place. This is an eye opener that along with the content of food proper timing of taking the food should be maintained strictly. Since anticancer or cytotoxic drugs are destroying bodily vitamins, a steady intake of vitamin B complex is to be ensured. The main sources are green vegetables, fish and liver. In the same way vitamin B12can also be obtained from the same sources. Vitamin A is acting as antioxidant and provides a continuous protection against cancer and additional antioxidants also preferred. 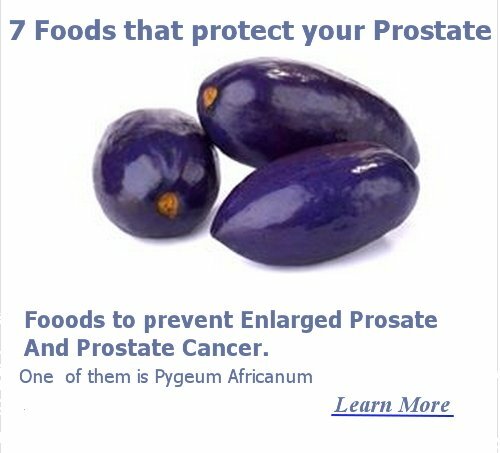 Some agents like unsaturated dietary fat, beta carotene, soy, selenium are supposed to reduce the risk of prostate cancer. That's why they're included in a prostate cancer diet. Trace elements notably, micro minerals are another source of tissue protection and normal foods contain those such as zinc, magnesium or manganese and if deficient state is indicated the additional supplementation should be added. You have to keep a watchful eye against alcohol intake as it is notorious to aggravate the condition of prostate cancer. Moreover, alcohol damages thiamin (Vitamin B1) that may precipitate the disease. Similarly, smoking is directly related to increased incidence of prostate carcinoma because of some unexplained manner. However it has been seen that tobacco smoking especially the tar in it breeds approx. 20,000 carcinogens can adversely affect normal body function and degenerate the diseased condition. Additionally, some drugs like anti-histaminic or anti-allergic, prescribed for some other symptomatic relief may give negative out come and anxiolytics are falling in the same groups. This general guideline on how to plan a prostate cancer diet, is a platform but you must consult with the attending physician. Keep in mind that prostate cancer is not a case of being treated in isolation rather concomitant drugs are also used for the alleviation of other associated disorders during this stage of life. Are you having Prostate cancer diet questions? 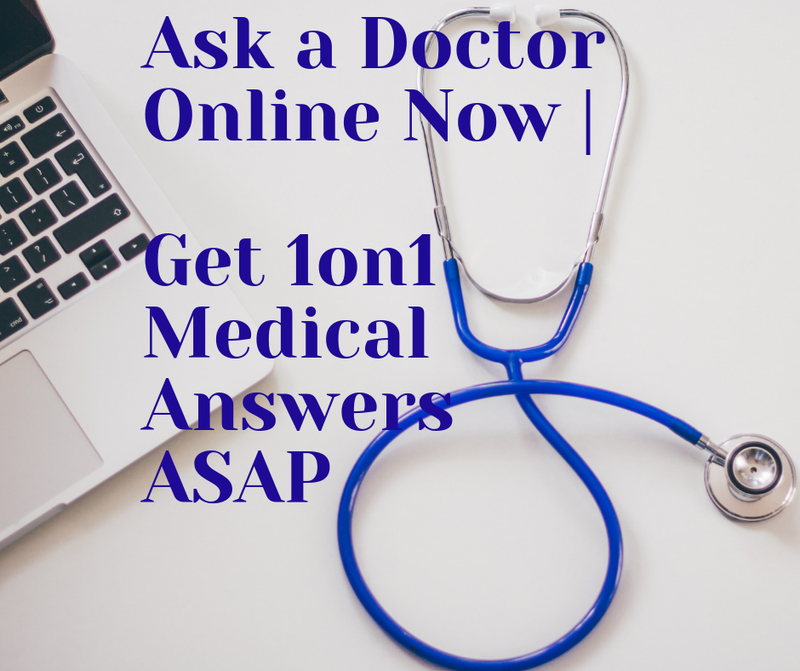 This is the place where you can ask a question about any aspect of Prostate cancer diet.